On behalf of the Staff and Board, we welcome you to 2019 … and for our new families “Welcome to Bold Park Community School”! 2019 is going to be an exciting year! We are moving forward with plans for our new Maylands Campus (expected to open in 2020), our collective work on our Strategic Plan and this year, our Sustainability Action Plan will take centre stage across the school (launching soon) with a wide range of new projects and initiatives that will catapult our growing engagement and respectful relationship with our land! This year we will also celebrate our school’s 20th Birthday with events and opportunities to reflect on our journey throughout the year. We continue to be enriched by our live, dynamic Reconciliation Action Plan and in 2019, Noongar language will take an even more prominent and embedded place in our Early Years programs in cohesion with the rich relationships we have with indigenous Australians across the whole school throughout the year. This coming week, your children will be enjoying their new teachers, friends and learning environments and find their sense of place and space. We are looking forward to welcoming them tomorrow evening!. Over the holiday break we have been busy on site with a wide range of projects including: the renovation of our Primary Kitchen for use as a mini-staff area, works at Maylands, some classrooms repainted, re-polished floors and the preparation of our indoor and outdoor environments by our teaching teams. Our staff have also engaged with training in SchoolPRO anew whole-school software package which will provide a central data-base and consolidate many aspects of our administrative systems – a goal we have been working toward for many years. On Tuesday, our whole staff enjoyed a breakfast together at Perth City Farm and had an opportunity to tour the projects and facilities that are alive within this outstanding city space! It was wonderful to start our year in such a progressive space and to be around passionate and dedicated people who are working toward their mission. Kindred spirits indeed! 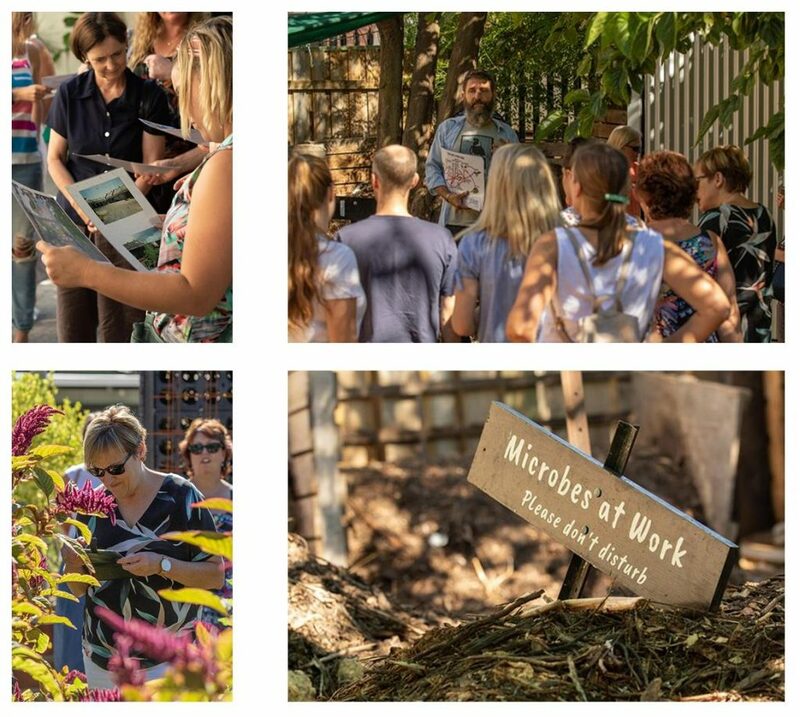 I am also pleased to add that one of the comments I have just received from our tour guides (from Perth City Farm) is that “Bold Park Staff were the nicest tour group they have ever had”… WOW – and yet why would be surprised? Thank you for your commitment and partnership in creating a smooth and exciting start to the year. The real energy and focus of all our work will, of course, be arriving bright and full of life on Monday morning -your children! We are excited to see happy children connecting, engaging and celebrating learning! I know you would agree that we have a fantastic team who genuinely cherish time with your children and are fully committed to the vision and philosophy you have invested in by choosing Bold Park Community School. A Magical Start to the Year!